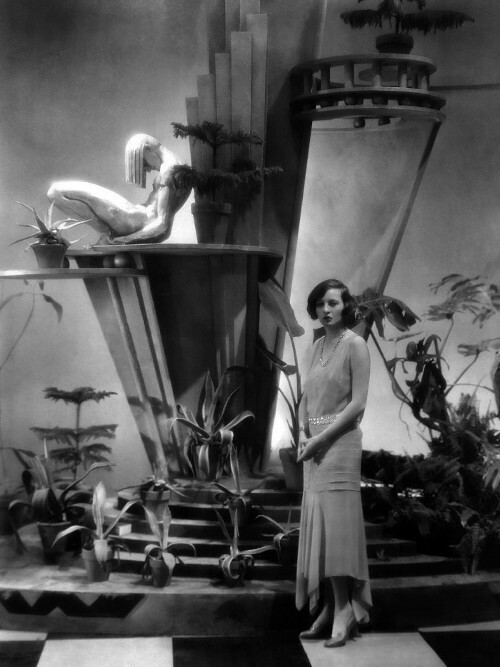 Corinne Griffith, 1926, originally uploaded by Gatochy. Corinne Griffith (1898 - 1979) the Hollywood film star and actress, signed by First National Pictures. She appeared in 'Lilies of the Field' with Ralph Forbes and John Loder. Click image for 500 x 667 size. 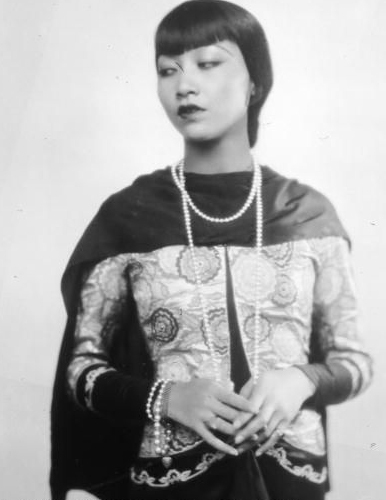 Anna May Wong, originally uploaded by Gatochy. 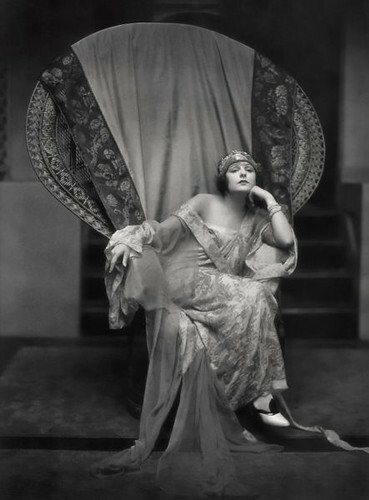 Norma Talmadge, originally uploaded by Gatochy. Click image for 443 x 600 size. 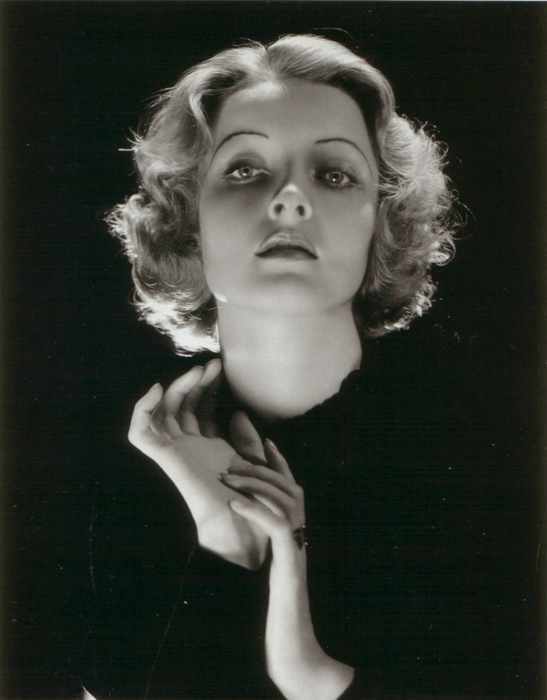 Gwili Andre, originally uploaded by Gatochy. Click image for 547 x 700 size. Click image for 804 x 1024 size.